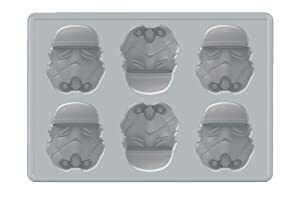 Star Wars Ice Cube Molds Add to Flipboard Magazine. 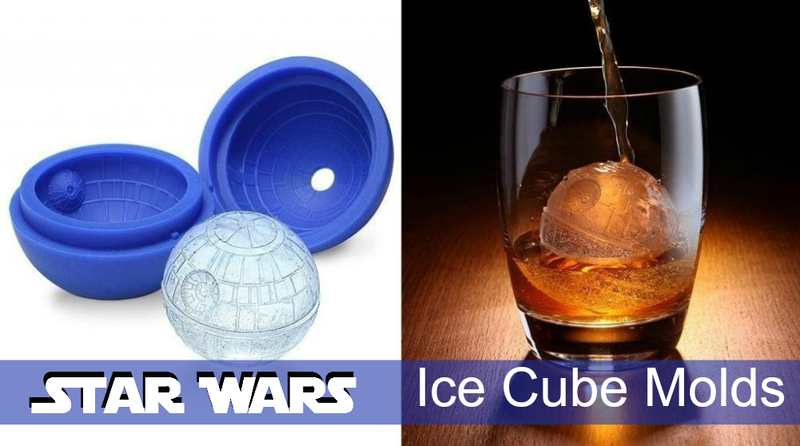 Star Wars Ice Cube Molds? Yep….you heard me right. They are awesome! Stars Wars was a huge movie success and it has a huge following of loyal fans. 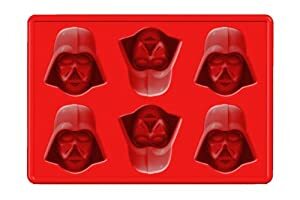 Star Wars Ice Cube Trays are a great collectible gift idea for them and it won’t break the bank. These are also so adorable that you will want to have them around the house for yourself and your kids. 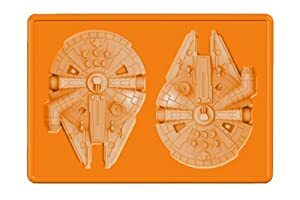 What a great surprise for your kids to see their favorite characters from Star Wars floating around in their orange juice. Check these out! 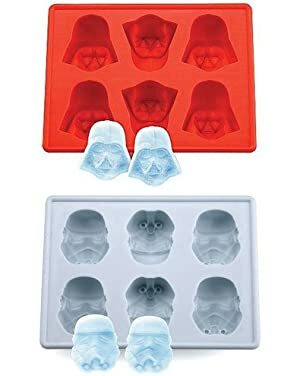 Darth Vader Ice Trays are made out of silicone and can be used for more than just to make ice. You can mold things like Chocolate, jello and just about anything that is mold-able. Everyone loves Hans Solo. Now you can have him everyday in your favorite drink. Hans was the hero that crashed in and saved the day. 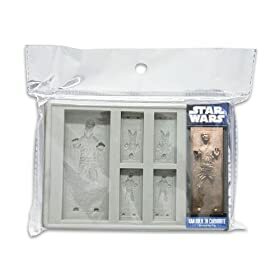 Who wouldn’t want this collectible Hans Solo Ice Tray in their collection of Star Wars items? What a great gift idea. Some we loved, some we hated, but they were are really cool. 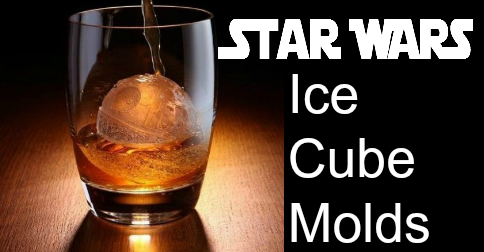 Now you can have them in your drink floating around. What a great reminder of why you love Star Wars so much. The good the bad and the ugly. We love R2, but we hate the storm troopers. 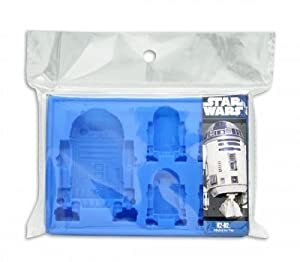 So put them on the bottom and let R2D2 drown them. 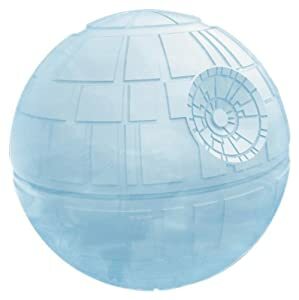 What would you think of having a huge death star ship floating in the punch bowl at your next party? This can happen. Check it out! 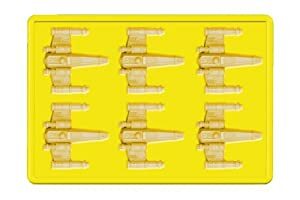 If you are a ice tray junkie, you might also like these Cool Ice Trays. Fun shapes and real conversation starters. Scare your friends with skull shaped ice or amaze them with shot glasses made of ice. 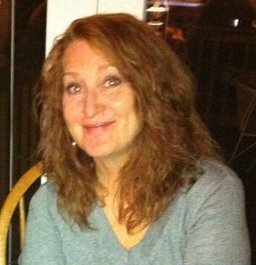 Check this page out.